Open House. OPEN HOUSE: Sunday, May 6th from 2:00 to 4:00pm. OPEN HOUSE: Sunday, May 6th from 2:00 to 4:00pm. Open House. OPEN HOUSE: Sunday, April 22nd from 11:00am to 1:00pm. OPEN HOUSE: Sunday, April 22nd from 11:00am to 1:00pm. Open House. OPEN HOUSE: Saturday, April 14th from 1:00 to 4:00. OPEN HOUSE: Saturday, April 14th from 1:00 to 4:00. 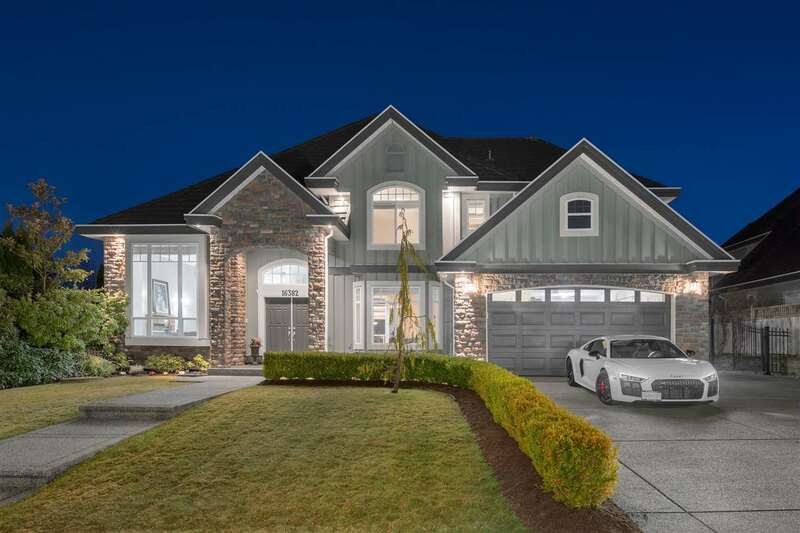 I have listed a new property at 2091 126TH ST in Surrey.